Dr Geoffrey Garrett was for over 30 years a Home Office pathologist. 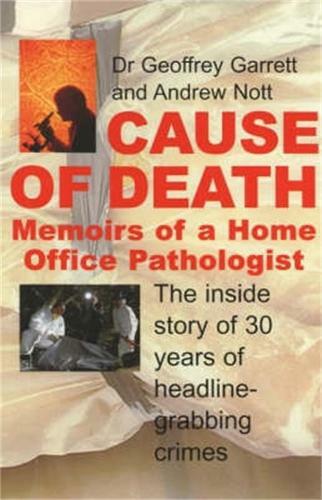 This is his personal memoir, in conjunction with crime journalist Andrew Nott, of many infamous, unusual and heartbreaking cases and a fascinating history of his professional life, giving a unique insight into a pathologist's work. Plus examples of many other baffling crimes which were resolved on the pathologist's table.